We have long recognized the importance of cognitive intelligence, or IQ, in determining a leader’s success and effectiveness. Increasingly, leaders and researchers are recognizing the critical importance of emotional intelligence, or EQ, as well. Some have suggested that emotion, more than cognitive ability, drives our thinking and decision making, as well as our interpersonal relationships. In a study of leaders, two-thirds of the difference between average and top-performing leaders was found to be due to emotional competence, with only one-third due to technical skills. Emotional intelligence refers to a person’s abilities to perceive, identify, understand, and successfully manage emotions in self and others. Being emotionally intelligent means being able to effectively manage ourselves and our relationships. The competencies and abilities of emotional intelligence are grouped into four fundamental categories – self awareness, self management, social awareness, and relationship management. 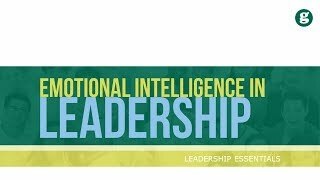 Emotional intelligence enables leaders to recognize and respect followers as whole human beings with feelings, opinions, and ideas of their own. They can use their emotional intelligence to help followers grow and develop, see and enhance their self-image and feelings of self-worth, and help meet their needs and achieve personal and organizational goals. 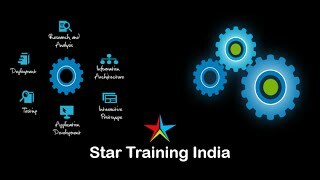 Star Training Network is a showcase of Trainings & Seminars dedicated to individual and corporate training programs worldwide. Companies and Individuals can search for and purchase various training courses being offered on the site. The aim of this platform is to help individuals and corporates find quality training programs. Star Training Network is committed to helping businesses and individuals by matching their training needs to the training programs. This platform is well structured and is an excellent resource for individuals, Executives, HR Managers and all professionals who are in need of improving themselves and their team professionally. 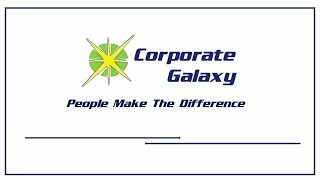 Corporate Galaxy aims to reach people looking for opportunities with companies that will nurture and develop their potential and provide to the businesses people that will take their business to the next level. Presenting our Industry HR expert Mr.Anuj Nath @ Welingkar's WE Lounge - Part 1: He shares his professional journey. Part 2: Insights of HR Industry. Part 3: His Views and suggestions for the new recruits. Part 4: On a lighter note. We consult, inspire and deliver learning and people development programmes that truly make a difference. 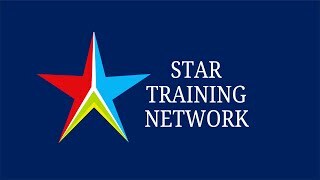 Star Training Network is a showcase of Trainings & Seminars dedicated to individual and corporate training programs worldwide. 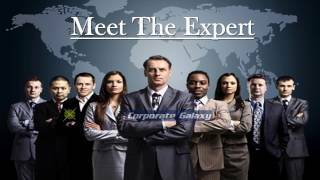 Companies and Individuals can search for and purchase various training courses being offered on the site.The aim of this platform is to help individuals and corporate organizations find quality training programs . We focus on guiding leaders, managers and (sales) professionals to increase their own vitality. And, via them, the vitality of their organisations. Our core contribution to this end lies in the mastery of behaviour and its conditions. In other words, human interaction and performance. Star Author: Express It !